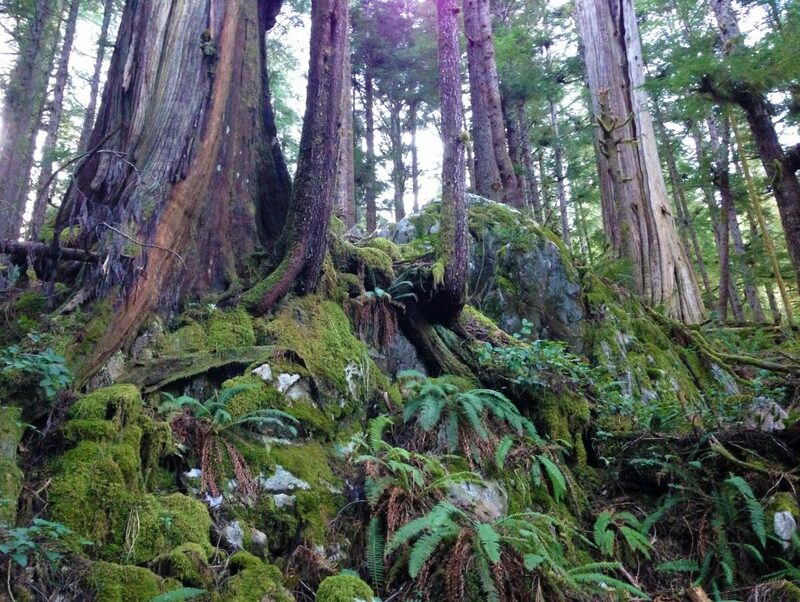 Decades of old growth logging have left an alarming 50 percent of all forest ecosystems on Vancouver Island and the South Coast at a high risk for species extinction and loss of carbon storage, according to a new Sierra Club BC report. 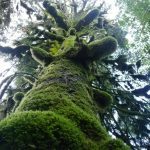 The report, entitled “State of British Columbia’s Coastal Rainforest: Mapping the Gaps for Ecological Health and Carbon Storage”, found that more than two million hectares of rainforest ecosystems on BC’s coast have less than 30 percent old-growth coverage per ecosystem – the critical limit to avert species extinction. With continued clear-cut logging planned for coastal old-growth forests, BC will also lose a vital asset in the fight against climate change. Read the story in the Times Colonist. The report’s findings highlight the urgent need for BC to enact stand-alone legislation to protect the province’s 2,000 at-risk species and their habitats. BC is one of only two provinces that does not have endangered species legislation. The report also points to the potential of BC’s coastal forests to become a vitally important part of a low-carbon economy, providing jobs, carbon sinks and species habitat. It also calls for urgent policy reform modeled after the successful land use plan in the Great Bear Rainforest. “We must quickly change the way we manage B.C.’s coastal forests to ensure on-going employment in a stable industry–based on sustainable forest management, increased manufacturing here at home and an end to raw log exports,” said Sierra Club BC Executive Director George Heyman. Download a high-resolution version of the report.